Posted on November 14, 2018 by Rachel A. Living in Miami as local consists of many things. It’s not just knowing where to find the best storage in Miami beach and how to avoid the traffic jams. It’s also learning how to enjoy the small things in life. Maybe you already know what beaches are the tourist traps and which ones you can go to. And maybe you already know never to enter a building that has no AC. But do you know what some of Miami’s best beach drinks are? Because let’s be honest. What is more local then sitting at your favorite beach and enjoying a nice, cool, refreshing drink? 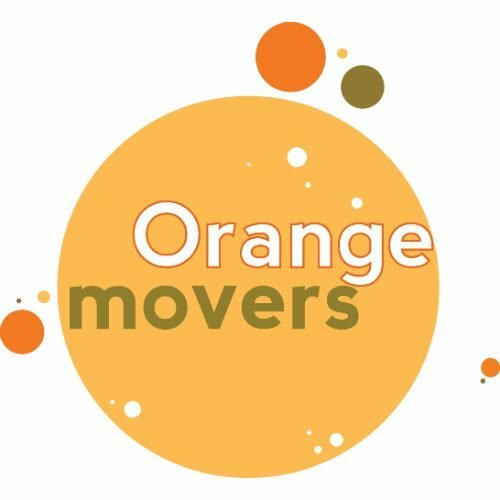 Lucky for you, your friendly neighborhood Miami Movers are there to help! Find out what to order on your next outing in this article! There are only a few things that scream BEACH less than tiki cocktails. They were the go-to drink during mid-century but ran out of fashion because of the cheap ingredients many used to make them. However, since making old things new again is the favorite past time of today’s generation, Mai Tai is making a grand return! And do not fret – they are still colorful, festive and tasty as ever! Many bartenders around Miami are bringing one of Miami’s best beach drinks back. This time, though, they are using fresh juices and premium liqueurs! The classic Mai Tai is made with rum, lime juice, orgeat (almond syrup) as well as Cointreau – which is the liqueur with the taste of another beachy fruit – orange. There can never be a list of Miami’s best beach drinks without mentioning Mojito. 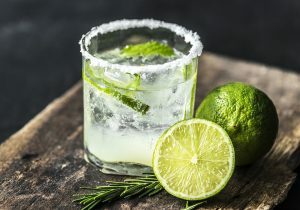 It is a traditional Cuban cocktail, and since Cuban culture has such a vast influence on Miami – it has become a staple in many best rooftop bars in Miami. Is there a more Miami drink than mojito? It is definitely one of Miami`s best beach drinks. The main ingredient in the drink is mint. The aromatics of the herb are released by muddling it. 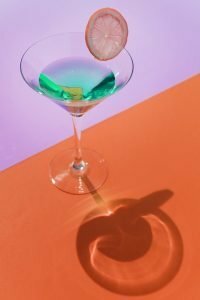 To this unique flavor, bartenders then add white rum, lime juice, simple syrup, and club soda. These all add both sweet as well as tart flavors, which give mojito its exciting taste. For extra flavor, ask if they use real sugar instead of syrup, as well as soda instead of Sprite. Also, don’t forget to raise your tip – these can be really difficult to make. However, when you are out on a beach party, this is definitely the drink you should go to! If mojito doesn’t really do it for you, then its stronger, older brother surely will. This is exactly what caipirinha is. Get this drink if you are done with syrup and soda because there are none of those here. Also, this Brazilian cocktail’s main ingredient is the oh so sweet Cachaca in the place of rum. You might also add blueberries, strawberries or raspberries to the mix to make some interesting flavors. However, when ordering one of Miami’s best beach drinks, make sure to drink responsibly. Caipirinha is a lot stronger than your average mojito. Because of this, it can hit faster and harder, so be careful and plan accordingly. Is there a vacation without Pina Colada? Only the best local spots in Miami will serve the best vacation drinks – and none will be there without the serving of delicious pina colada! There’s pineapple, there’s coconut (both cream and milk), lime (juice) as well as rum (both dark and white)! What more can you ask from your drink? And then, like a cherry on top, there’s the little famous umbrella that no pina colada can be complete without. Watching the sunset over the Miami horizon as you lounge at the beach with this drink by your side is an experience you need to live through! Just make sure that the bartender is using fresh cream of coconut, as well as fresh pineapple juice. Also, it is forbidden to order it on the rocks – don’t even try it! Margarita is one of the staples of Mexican restaurants. Margarita is a staple drink of many a Mexican restaurant. There’s is the Blanco tequila, Cointreau as well as the orange liqueur and lime juice. Then, just like in the last entry on our list, you can add a sprinkle of mango or other tropical fruits. This variety makes the drink exciting and fresh every time you try it. Finally, do not forget to salt the rim – the tart flavors of the drink are just incomplete without it. Then hit a taco shack near the beach for the full-on experience of bliss and magic. The final drink on the list of Miami’s best beach drinks is not an alcoholic one – but it is nevertheless a staple of Miami culture. If you really consider yourself a local, you need to try it at least once – otherwise, you can hire New York to Florida Movers to move your stuff back to New York or your hometown, as no average Miami resident can imagine their day without cafecito! Coffee is everywhere thanks to the Cuban influence in Miami. This is the cure for those early morning headaches when all the partying of the last night finally hits you in the face. 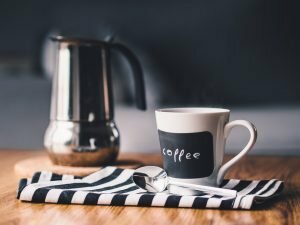 This Cuban coffee is one of the most potent stimulants around, so pouring a cup of it will be perfect to get you in shape for the oncoming night. Just don’t ask for milk – that’s Cafe con Leche. You will get it in a styrofoam cup with smaller shot-sized cups. These are your serving cups. If you take cafecito in big dips, then you might risk a heart attack. To conclude, this was our list of Miami’s best beach drinks. You can find each of these in many beaches, but bars and restaurants as well! Which one is your favorite? Did we miss any? You will not know unless you go out and explore for yourself!